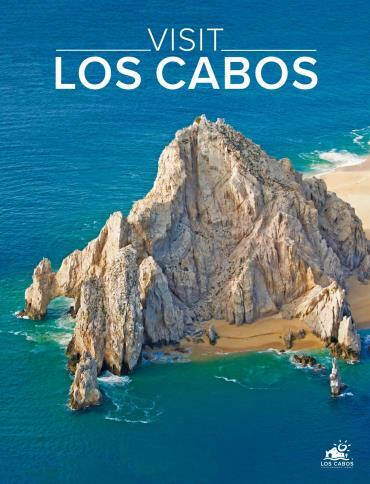 Visit Los Cabos is an annual in-room publication produced in conjunction with the Los Cabos Hotel Association and distributed throughout the rooms of all the member hotels. Captivating and stylish, it captures the breathtaking beauty and dramatic wonder of this extraordinary resort area for vacationers and meeting planners alike. 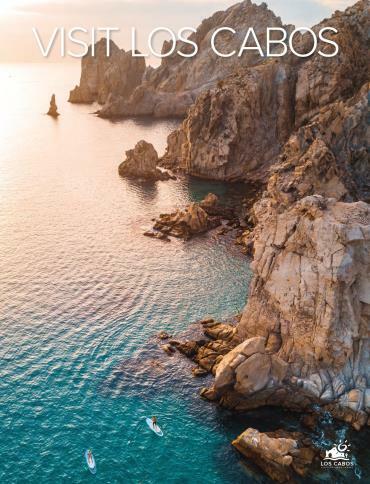 With stunning photography, fresh designs and informative content, Visit Los Cabos is a functional resource with coffee table style. The Visit Los Cabos overruns provide a condensed version of the book and are translated into Spanish and Portuguese versions.